New Zealand are well known with their beautiful land with a good quality of cow right? Catering the discerning taste of Malaysians AEON has partnered for the fourth consecutive year with New Zealand Trade and Enterprise. Themed "Innovate with New Zealand from Land to the Sea", dairy, meat, fruit and seafood will be amongst the premium items on sale. This year they brought 200 products from New Zealand for our Malaysian to taste and discover. Some of the NZ product!
" 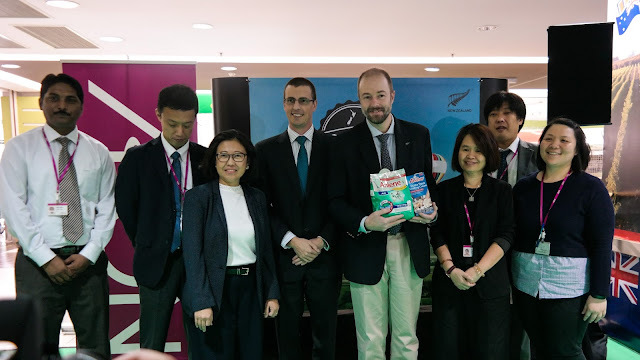 Health conscious Malaysians are mindful of the product quality, taste and safety standards which are synonymous to New Zealand products," said Mr.Matt Richie, New Zealand's Trade Commissioner to Malaysia and Brunei. Mr.Matt Richie, New Zealand's Trade Commisioner to Malaysia and Brunei. "New Zealand's climate, fertile soil and relative isolation make it ideal for almost every kind of production-from sheep and cattle to cropping and horticulture," he added. 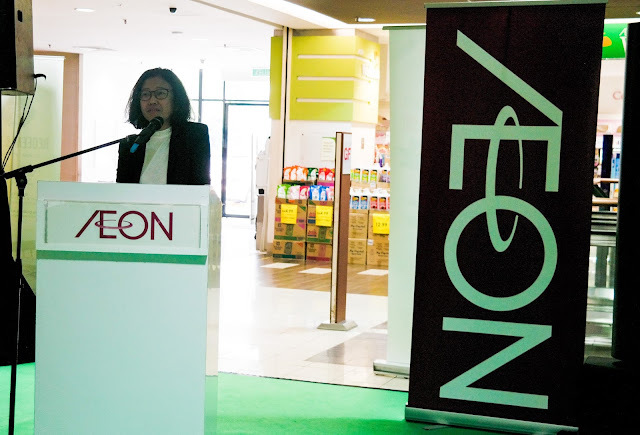 Ms. Nur Qamarina Chew, Managing Director of AEON CO. (M) BHD said, "The fair introduces products such as Whittaker's Artisan range, a world class chocolate; Organic muesli and Hake fillet which will add more diversity to the range of New Zealand products already available at AEON outlets. 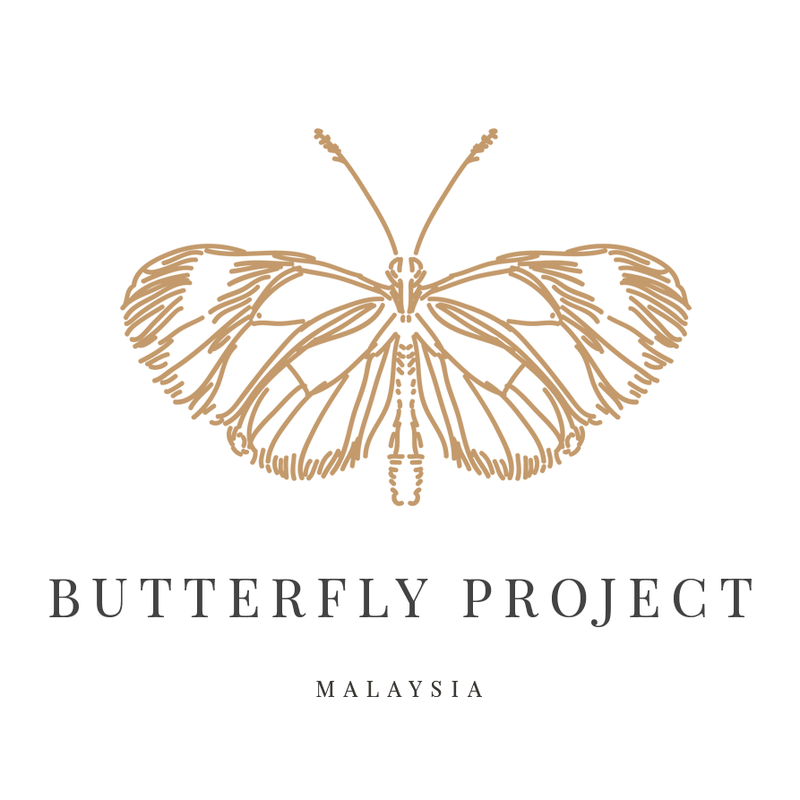 This will bring Malaysians to new level of a healthy living with more quality product options to choose from." During the launch of Taste New Zealand Food Fair, Chef Faizah Zainal Abidin, a lifestyle consultant shared her cooking expertise in making simple and easy cooking recipes to whip up delicious and healthy meals. 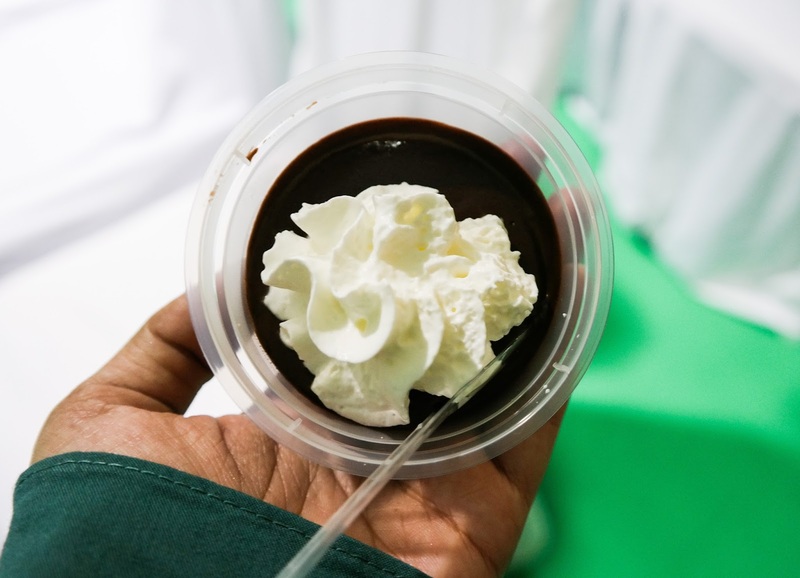 During the lauching day, Chef Faizah demonstrate on how to make a simple chocolate pudding using the Anchor Milk and Anchor Whip cream and with the add on of the Whittakers Chocolate. The end product is so good. Anchor product definitely the good choices when you make a bakery product. The food fair will be held in selected AEON outlets from 21st April 2016 to 4th May 2016. 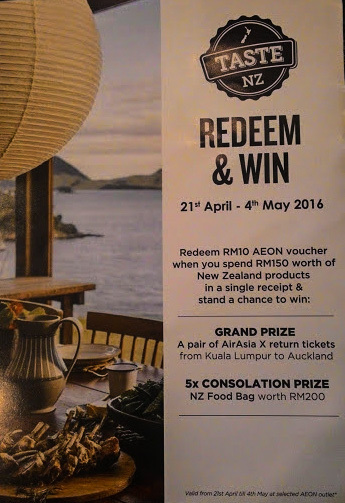 Shoppers can redeem RM10 AEON voucher when they spend RM150 worth of New Zealand products in a single receipt. Stand a chance to win New Zealand food bags worth RM200 and a chance to win a pair of Air Asia X return tickets from Kuala Lumpur to Auckland! 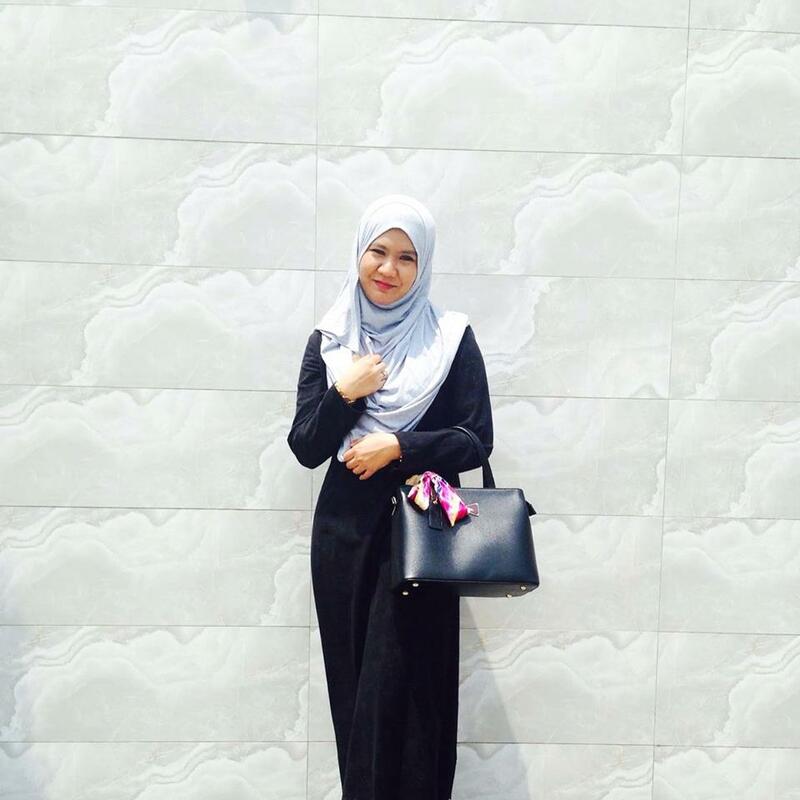 Pose in here and win NZ gift bag worth RM200! There is also so much more exciting things you can do in this food fair such as food testing, bone check up at Anlene counter, cooking demonstration and of course you can buy the New Zealand food product with a cheaper price. The famous New Zealand's chocolate - Whittaker's! Cooking demo from Anchor brands. So hurry up go to AEON One Utama to experience the food fair and don't forget to buy RM150 worth New Zealand to stand a chance to win New Zealand food bags worth RM200 and a chance to win a pair of Air Asia X return tickets from Kuala Lumpur to Auckland! I Love New Zealand Ice Cream! nak ikut amy dan ami bulehh?? Suka coklat dengan keju tu..
Amazing blog. The food images provided in this blog was excellent. Thanks for sharing.